PHYSICS OF STAR TREK - Audiobook (abridged) | Listen Instantly! A must for any serious Trekker or for anyone who wants an easy-to-understand introductionto the world of physics. What exactly "warps" when you are traveling at warp speed? Whatis the difference between the holodeck and a hologram? What happens whenyou get beamed up? Are time loops really possible, and can I kill my grandmotherbefore I was born? Until now, fans of Star Trek were hard pressed to find answers tovital questions such as these. 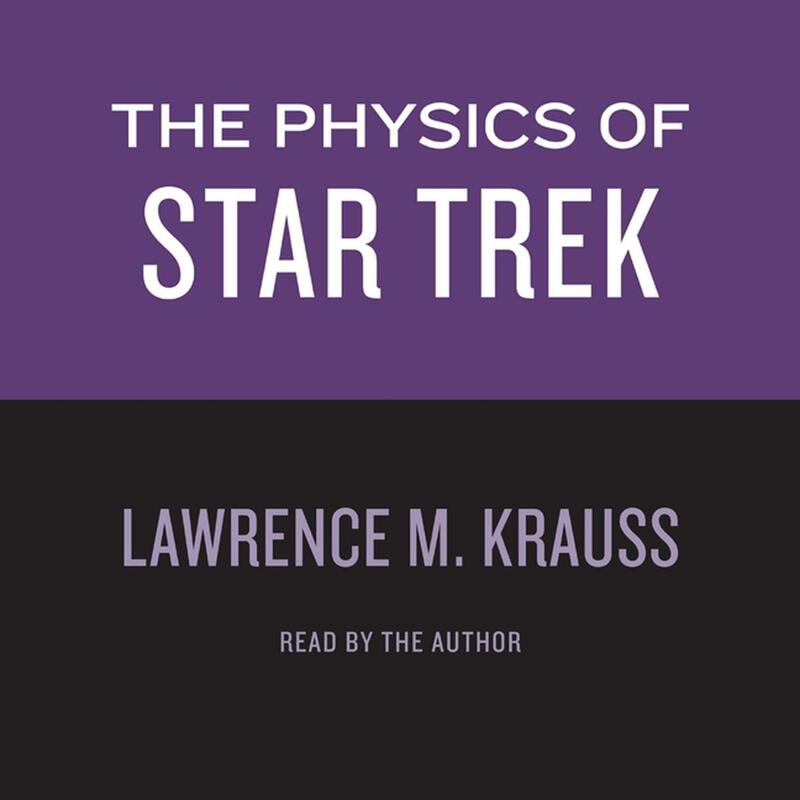 Now Lawrence M. Krauss,an internationally known theoretical physicist and educator, has writtenthe quintessential physics book for Trekkers and non-Trekkers alike. Anyone who has ever wondered, "Could this really happen?" 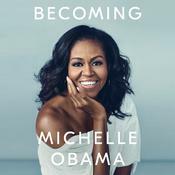 willgain useful insights into the Star Trek universe (and, incidentally,the real universe) in this charming and accessible volume. Krauss boldlygoes where Star Trek has gone -- and beyond. 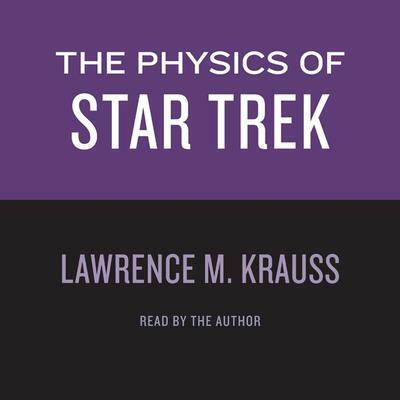 He uses the StarTrek future as a launching pad to discuss the forefront of modern physics.From Newton to Hawking, from Einstein to Feynman, from Kirk to Janeway,Krauss leads the reader on a voyage to the world of physics as we now knowit and as it might one day be. Lawrence M. Krauss is the director of the Origins Initiative at Arizona State University and has written more than three hundred scientific publications and seven books, including The Physics of Star Trek. He has won numerous awards, including the Gravity Research Foundation First Prize Award and the Presidential Investigator Award. He lives in Tempe, Arizona, and Shaker Heights, Ohio.